Microsoft and Amazon compete for Controversial Pentagon bill.Microsoft and Amazon are the only two remaining parties competing for a controversial bill storage contract for the US Department of Defense. that meet the minimum conditions to win the contract. It means that IBM and Oracle are no longer involved in the tender procedure. The two remaining companies compete for a long-term contract to provide all cloud storage for the Pentagon. The deal, which is awarded to one of the two parties, includes an estimated amount of 10 billion dollars for the ten years. The first contract is awarded for two years. The Pentagon spokesperson stated that this would probably happen in July at the earliest. 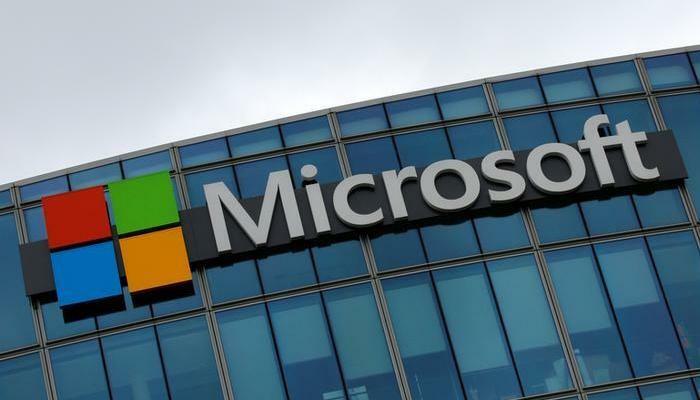 In October 2018, it turned out that not all Microsoft employees supported the controversial cloud contract. In an open letter, they showed their concerns about the collaboration. They warned about the use of artificial intelligence for military purposes. Brad Smith, Microsoft’s senior lawyer, said he supported the deal.